What’s New ? Ionic 4 Stable Release is Here! 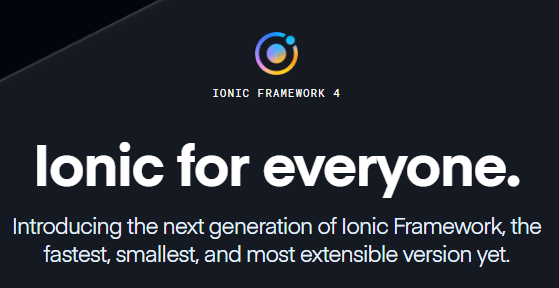 Very much awaited Ionic’s Version 4 is finally released with full of celebrations and feelings full of thrillers by the Ionic team. According to the team Back in 2013 Ionic was introduced in support with AngularJS to make is compatible with the latest choice of developers at that time. After that, there was Angular 2 and so on, Ionic also updated with 2 and later version 3 of the Ionic framework. As we know front end technology keeps on evolving day by day with new frameworks like React, VueJS etc so team introduces a future proof version of Ionic this time. 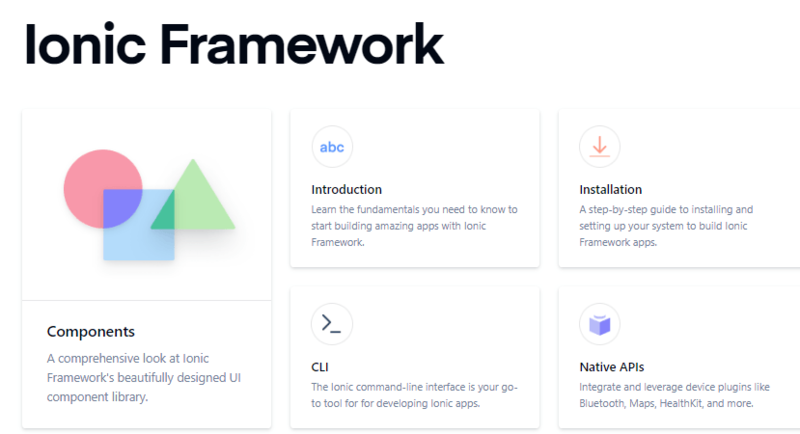 Now Ionic supports web components created using stencil which can be easily used with the latest and fastest growing frontend frameworks like React and VueJS making Ionic more preferred by developers. What You Need to Care About? Ionic’s Latest CLI version 4.9.0 will create new app directly in version 4. Now $ ionic start IonicApp blank will not ask if you want to create a new app in version 4 or not it will create in version 4 by default. I am also facing some issues with the installation of plugins in previous Ionic 3 application after updating of Ionic CLI from v 4.8.0 to 4.9.0. Ionic team has integrated Sharp which will now create resources locally. Previously the resource files were uploaded to serves to create different version for resolutions, you need to use --cordova-res flag. That’s it 🙂 more info here which is not updated with this info yet. Links of documentation for Ionic v3 and Ionic v4 update. Now you need to take care about taking reference for any UI component or Native plugin tutorial as links have been updated with a nice layout which is much faster and clean to read. What was the release date of the IONIC 4 Stable Release?